Are you on a tight budget? Wondering how to save money on your DJ spending? 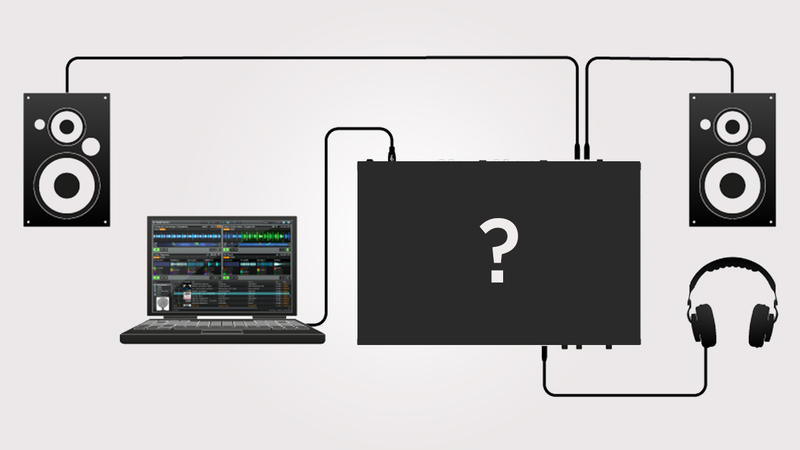 Maybe you’re ready to start becoming a DJ and building a setup, but don’t want to jump in too deep at first. 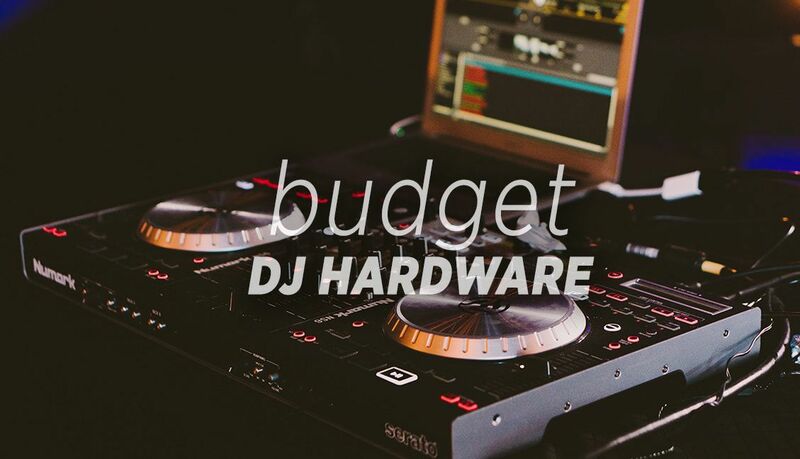 Either way, our continued guide to DJing on a budget is back. 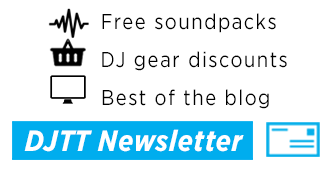 In today’s article, DJTT contributor Steven Maude focuses on saving on core hardware: computers, controllers, and CDJs. Your first step should be figuring out what you need to buy and what you have to spend. This definitely applies if you’re starting from scratch and need to build up a whole setup! gives you a bottom line for haggling if you’re buying directly from sellers. The power to walk away from a bad deal is a valuable one. keep enough cash to buy everything else you need – so you don’t blow it all on one piece of gear. Of course, you’ll have to make some compromises on a tight budget, but we hope to show that you can put together a decent starter setup without breaking the bank. Some stores offer trade-ins too, so you can skip the chore of selling it yourself. This doesn’t just apply to hardware. When switching DJ software, you may be able to sell on your old license, provided you no longer need it. 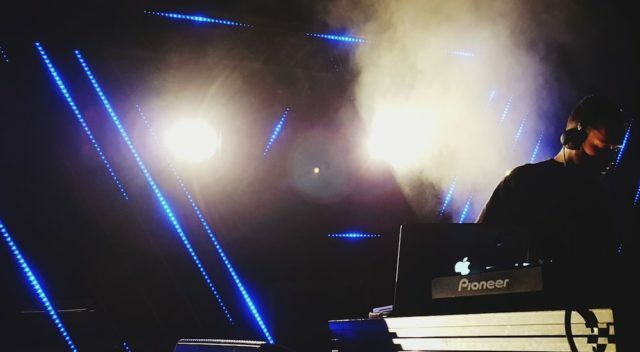 Most digital DJs on a budget, particularly those starting out, will be most interested in something more than CDJs or turntables alone because of the flexibility. 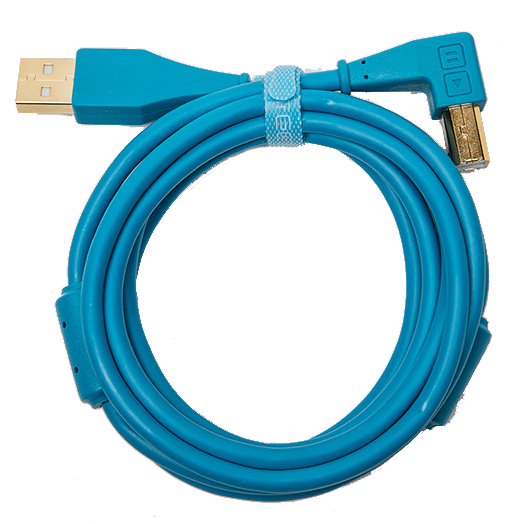 Using a computer is a big part of that, but these days computers come in varied forms with equally varied prices. A high-end laptop is a nice thing to have, but you don’t necessarily need to go out and buy a laptop specifically for DJing. A laptop you have already may well be good enough to get you going: most, if not all, DJ software has some kind of trial version you can try out software first before buying and see how it performs. Even if you don’t have a laptop, provided you’re not planning to DJ out anywhere just yet, then a desktop PC will also work for the time being. Otherwise, buying a used laptop is an option here too. Personally, I’d prefer having a new machine, full manufacturer warranty and dealing with a corporate with good customer service for kit like laptops. If something goes wrong, in contrast to desktop hardware, spares for laptops can be hard to source and often a tricky repair. Already own an older laptop and looking to speed it up? A relatively inexpensive, but effective, upgrade for making everything feel more responsive is to replace a magnetic spinning hard disk with a solid state drive. Already own a tablet? You could try out one of the many Android or iOS DJ apps. There are several apps available, including versions of well-known software, albeit often reduced in functionality. The latest (and often most expensive) controllers are where the most exciting news typically is. But that’s shouldn’t devalue lower budget or older hardware. Many DJTT readers still swear by their original VCI-100SE – which is almost 10 years old! Just because something newer is available, older, trusty hardware doesn’t immediately lose its usefulness. Author’s Note: We’re looking at US pricing in the examples below – regional markets may vary considerably in price / availability. The flip side of DJs selling old gear is that investing in old kit is a common and budget-friendly option to pick up lower-priced hardware. 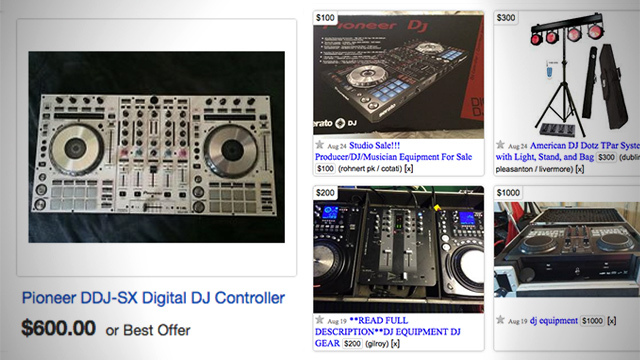 The market for DJ controllers is still moving quickly. Unlike when Technics 1200s were standard, there’s no single piece of kit that’s universally desired. Older gear tends to get quickly forgotten. On the plus side, that can mean bargain prices. Looking at eBay’s completed listings section (it’s an option when searching) is a good way of quickly estimating a rough market price. What to watch out for? Older kit may not still be supported by the manufacturer, so it’s also worth checking that it’s still compatible with the latest Windows or OS X releases. A quick web search may well reveal forums of annoyed owners complaining their kit has broken. At the same time, plenty of discontinued hardware should run perfectly fine on current operating systems. When buying used, you might not get the installation disks. Even if they’re bundled, it might not be the latest version of the drivers. So it’s worth checking that the latest drivers, if needed, are still available from a reliable source (e.g. direct from the manufacturer) instead of some of the perhaps less reputable download sites that search engines sometimes rank highly. The used market can be quite small for certain hardware, so there’s always the danger if we recommend something that it may actually affect prices as readers clamor to buy that kit. Availability in local markets can differ too. The best advice we can offer is to take a look around at older kit, see what’s out there and what might suit you. the cheapest controller that’s Traktor Pro ready I found is this Behringer BCD3000 which is aging now, but would leave you with change from $40. This does come with the caveats we mentioned above: it’s not officially supported under Windows 10, although users have apparently successfully installed the Windows 7 drivers using compatibility mode. as mentioned, the VCI-100 is a serious workhorse controller for a little bit more ($50-100). at slightly higher pricing, the Vestax siblings, the VCI-300 at somewhere around $100-250 and the VCI-400 can go for around $150-250 used. in a similar price tier, there’s Stanton’s SCS3d at roughly $100 and the American Audio VMS4 at around $150-200. Used prices, especially on eBay fluctuate wildly. If patient, you could pick up a bargain in the low price ranges: a VCI-100 for $50 is a great starting point. 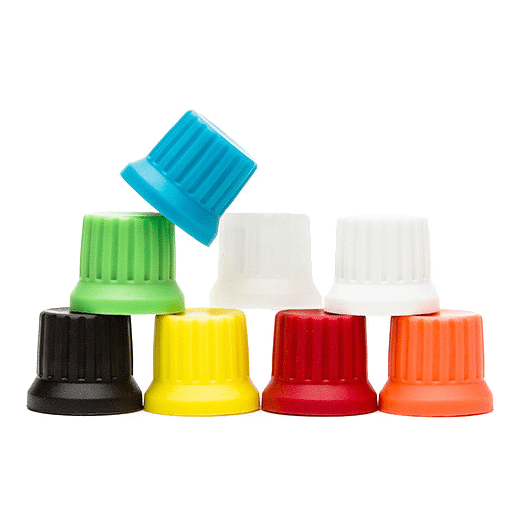 If prices are pushing towards the upper end, you may instead want to consider saving a little more and picking up a budget controller, which have the advantage of manufacturer warranty, and ongoing support. Favor CDJs over controllers? Previous model CDJs often sell for considerably less than the latest (although they do seem to hold value), but be aware of what features you’re compromising on. 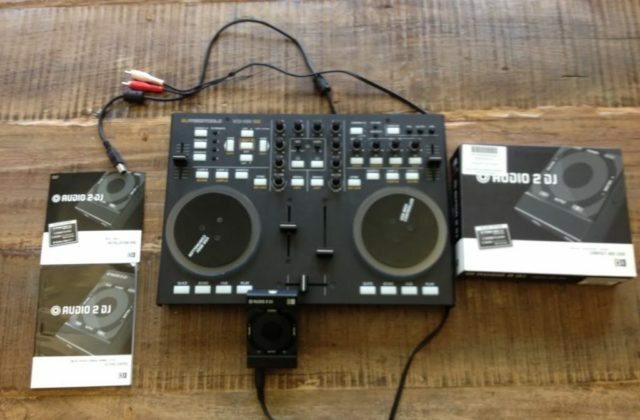 Looking online, CDJ-400s seemed to be easier to find used in the UK than in the US. 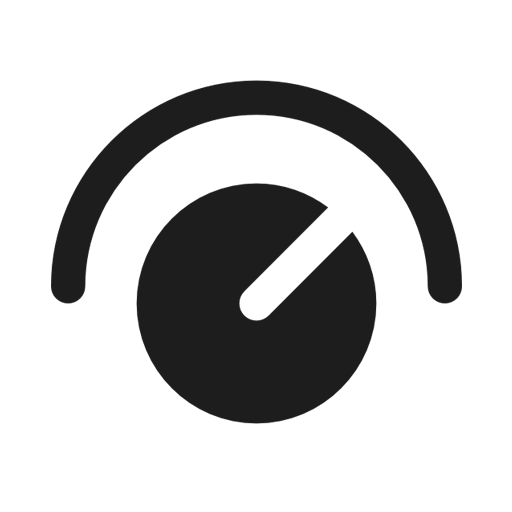 Be careful as some older CDJ models don’t have MIDI/HID modes, and some don’t have USB slots; with those models, you’re restricted to using timecode CDs. Alternatively, as a project, you always pick up broken CDJ-800s and modify them for use as MIDI controllers. 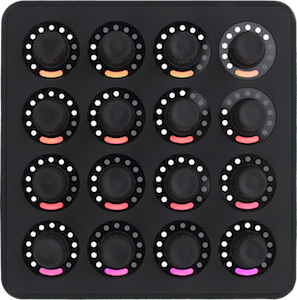 Finally, going further than modifying existing kit, you can build your own MIDI controller from parts. 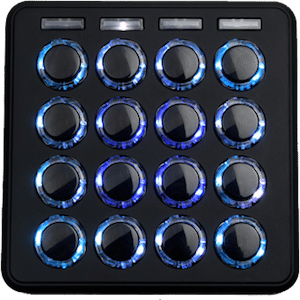 If you’re less skilled with a soldering iron, but still like the idea of designing something yourself, you can use a tablet as a custom MIDI controller with apps like TouchOSC or Conductr. A touch screen is always going to struggle to give you the same tactility and control that real hardware does, but if you already have a tablet, the apps are an inexpensive way to get a functioning controller. Those are our tips for buying hardware on a budget, what are your bargain buys and tips? Share your value-for-money finds in the comments!